Cyrus Nowrasteh directs THE STONING OF SORAYA M.
Cyrus Nowrasteh was born in Boulder, Colorado of Iranian parents, and lived in Iran as a young boy. 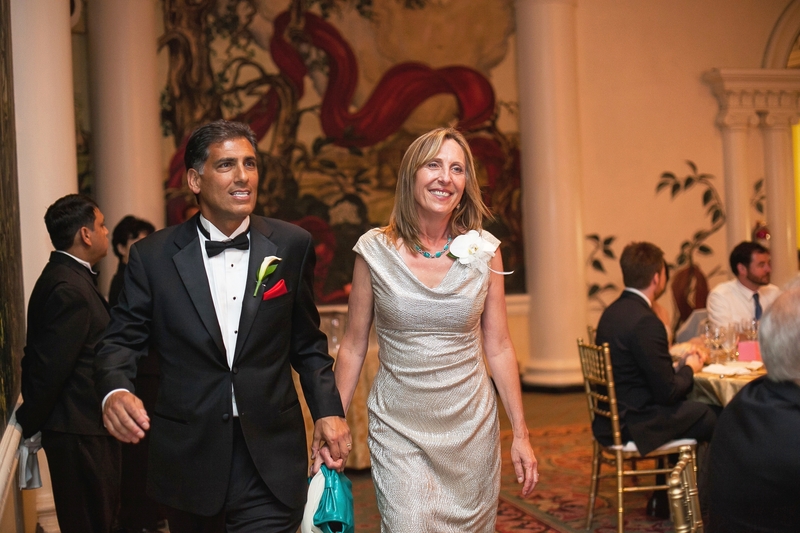 A graduate of the USC cinema program, he has worked in the motion picture and television business for over 20 years. He has worked as a writer on a number of TV series, most notably developing and writing the pilot for the hit USA network show, “La Femme Nikita” which ran for five years (1996-2001) and was the most successful series on USA up to that time. In the following years, Cyrus focused on docudrama and history. In 2001 he wrote and directed the highly acclaimed Paramount/Showtime feature presentation, “The Day Reagan Was Shot.” To this day it is Showtime’s highest-rated movie and is available on DVD. The film was executive produced by Oliver Stone and starred Richard Dreyfuss, who earned a SAG best actor nomination for his portrayal of Alexander Haig. It also received an EDDIE award as well as the Golden Satellite Award for Best Cable Motion Picture of 2001. The following year he reteamed with Showtime to write “10,000 Black Men Named George,” starring Andre Braugher. It brings to the screen the true story of activist A. Philip Randolph who led the famous Pullman strike of the 1930s. For both of the above films, Cyrus received the PEN Literary Award for best teleplay, becoming the only writer in the history of the PEN awards to win two years in a row in the same category. In 2005 Cyrus was recruited by Steven Spielberg to write an episode of the Dreamworks/TNT miniseries “Into the West,” which was nominated for sixteen Emmy awards and winner of three. He has also performed production rewrites for Paramount Pictures on such notable movies as “The Hunted” (2003, starring Tommy Lee Jones), “Beyond Borders” (2003, starring Angelina Jolie), and “Shooter” (2007, starring Mark Wahlberg). Cyrus became a national figure as the writer and producer of the acclaimed and controversial ABC docudrama, “The Path to 9/11,” which aired on September 10th and 11th, 2006, to an audience of 28 million viewers. He became the focal point of a partisan political attack which cast him in the public arena appearing on CNN, FOX news, talk radio, and in print in the Wall Street Journal and other publications. The DVD release of that film has been suppressed to this day. Once again, Cyrus has taken on another controversial true story, THE STONING OF SORAYA M., based on the book of the same title by French/Iranian author Freidoune Sahebjam. A dramatization of an actual stoning incident in Iran, Cyrus adapted the screenplay with his wife, Betsy Giffen Nowrasteh. Although produced separately, this is their first collaboration. Cyrus is also the director and working for the first time with MPOWER Pictures and producers Steve McEveety and John Shepherd. 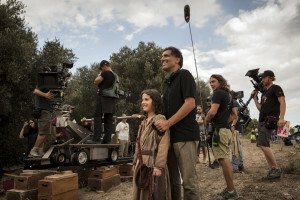 Nowrasteh’s next project, The Young Messiah, is a biblical drama set for release on March 11th, 2016. Filmed in Matera and Rome, Italy, the plot follows Jesus Christ at age 7 when he returns to Nazareth and learns about his true place in the universe as the son of God.